A family-owned business since 1924, dedicated to engineering excellence and high-quality manufacturing. Since 1924, Stiebel Eltron, has been a family owned business providing tankless electric water heaters, solar thermal equipment, heat pump water heaters and more. 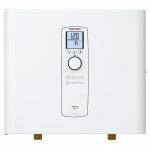 Stiebel Eltron is a household name for tankless and point-of use water heaters in Europe, and is rapidly growing in the United States. Jump to all Stiebel Eltron product highlights. PROBLEM: Drench showers in plants and factories need a unit that is waterproof and can provide a steady source of water at the correct temperature. SOLUTION: Stiebel Eltron’s tankless water heater has an airtight, waterproof housing and provides up to 20 gpm of tepid water. 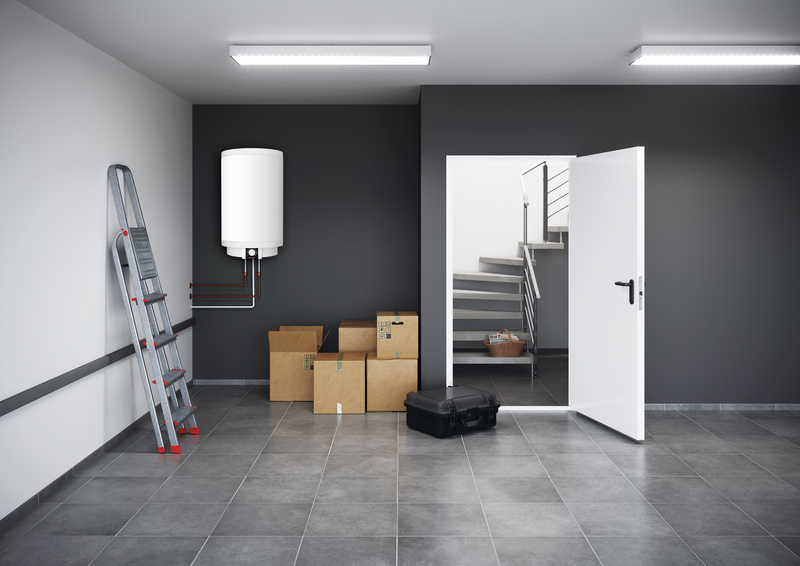 PROBLEM: Demand for hot water can often exceed capacity in residential applications. 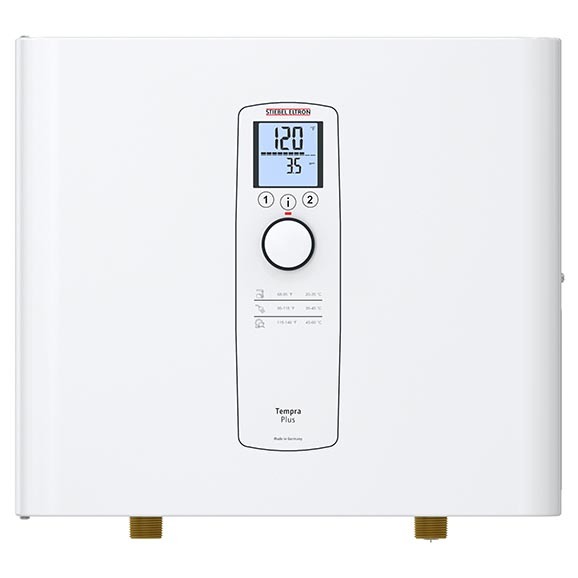 SOLUTION: The Tempra series from Stiebel Eltron has a flow control device to measure water flow and temperature. If the flow exceeds the capacity, the device throttles water flow coming into the unit to ensure the temperature set by the homeowner is met.